In this series you'll learn how to create a cool, music video inspired, disco-themed animation using 3ds Max, Cinema 4D and After Effects. You'll begin by modeling the virtual set in 3ds Max before moving into Cinema 4D, where you'll utilize it's tight integration with After Effects to create textures for the scene. 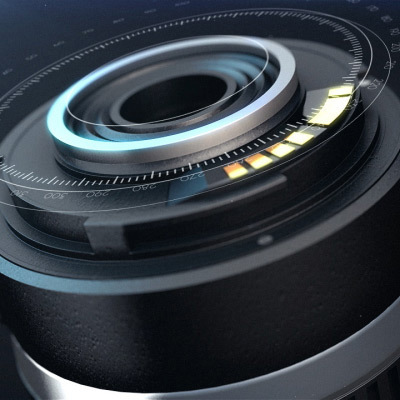 You'll also animate the shots and composite everything in After Effects. Over the course of this extremely in-depth series, you'll learn the techniques and theory behind creating a stylized, high quality female character for modern games. Focused on traditional poly-modeling, rather then digital sculpting techniques, this series from veteran artist Antony Ward, will help you build a solid foundation and a true understanding of the character creation process. 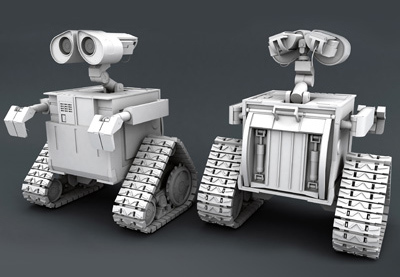 In this in-depth modeling series for Autodesk Maya, you’ll learn how to faithfully recreate one of Pixar’s most lovable characters, Wall-e. This beginner/intermediate level tutorial series is focused on hard-surface modeling and will teach you fundamental techniques that you can apply to any project. By the end of the series, you’ll have a good understanding of the fundamental tools and techniques used in high-poly, hard-surface modeling and the experience to start tackling complex modeling projects on your own. In this massive nine part series, you'll learn how to create a stunning 36 second video advertisement for the Canon EPS 50-250mm zoom lens. 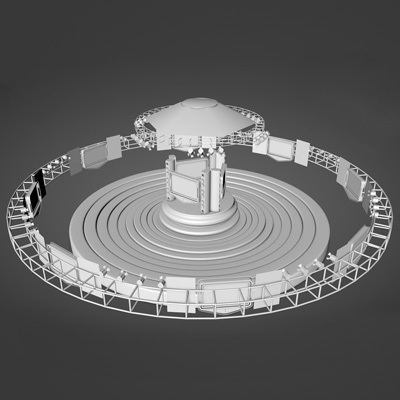 The first three parts delve into the model's creation using 3D Studio Max. You'll then move into Cinema 4D for animation, materials and lighting and finish up with final compositing in After Effects. 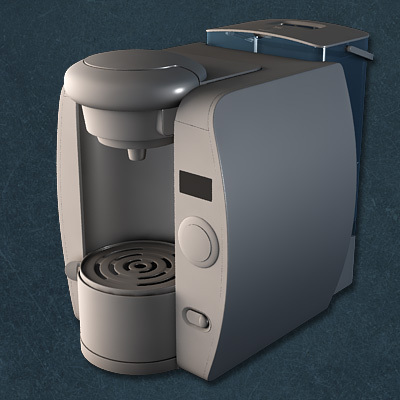 In this tutorial series focused on product modeling and rendering, we’ll create the Tassimo T-65 Home Brewing Station from Bosch. Starting in 3D Studio Max, we’ll use a few simple blueprint images to do a block-out of the base, and then begin the process of breaking down and refining the model using more advanced poly modeling techniques to create the final high-res asset. 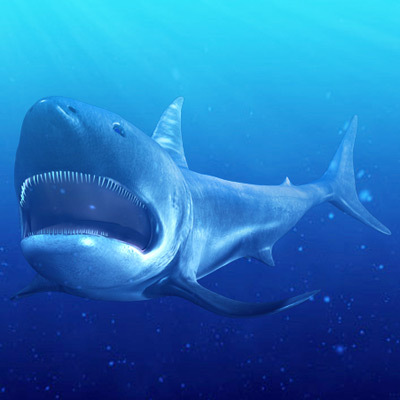 In this series, you’ll learn how to create a believable shark in 3D Studio Max. Author Soni Kumari will walk you through the entire process of modeling the shark using 3D Studio Max’s standard poly modeling tool-set. Later parts in the series cover UV Mapping and Texturing, as well as creating a versatile and animation friendly rig for the Shark.